The links below conduct searches in the Duke's library catalog. The subject terms could also be used to search other library catalogs including WorldCat. Recent internet resources added on the subject of "Christian education" See more bookmarks at our Delicious page. Indexes journals and book essays in religion and theology. 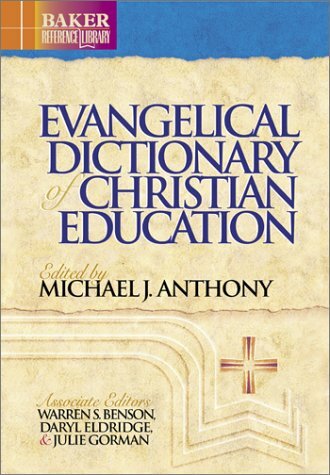 Search using "Christian education" or "Religious education." A primary index for Roman Catholic journal articles, essays, book reviews and monographic literature. Search using "Religious education" or "Christian education." "Religious Education" "and "Moral Education" may be useful search terms. 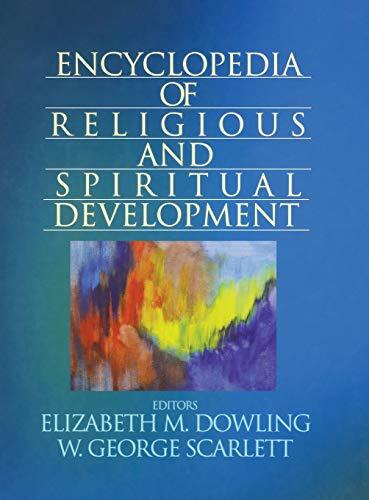 Encyclopedia of religious and spiritual development by Elizabeth M. Dowling & W. George Scarlett.